High conscience big lid ultimate glow frisbee catch discs. 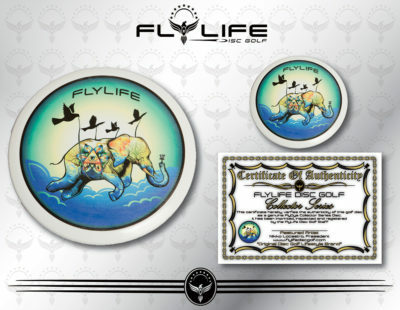 Heres your chance to get a Dare Devil Ultimate frisbee catch disc, featured on Nikko Locastros “Day in the fly life” you tube series! 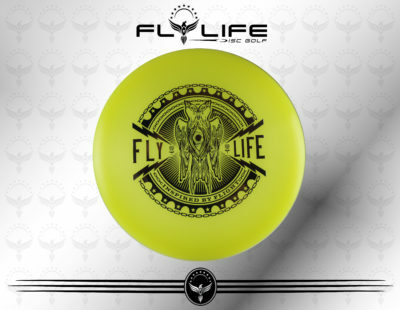 Dare Devil Ultimate frisbee catch disc, featured on Nikko Locastros “Day in the fly life” you tube series. 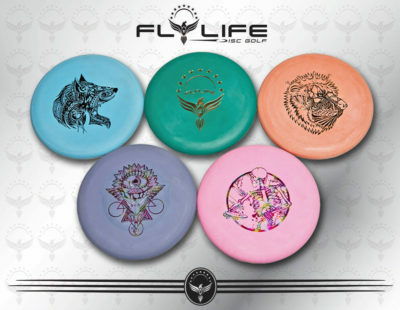 Order yours now, to start throwing and catching some high conscienceness.